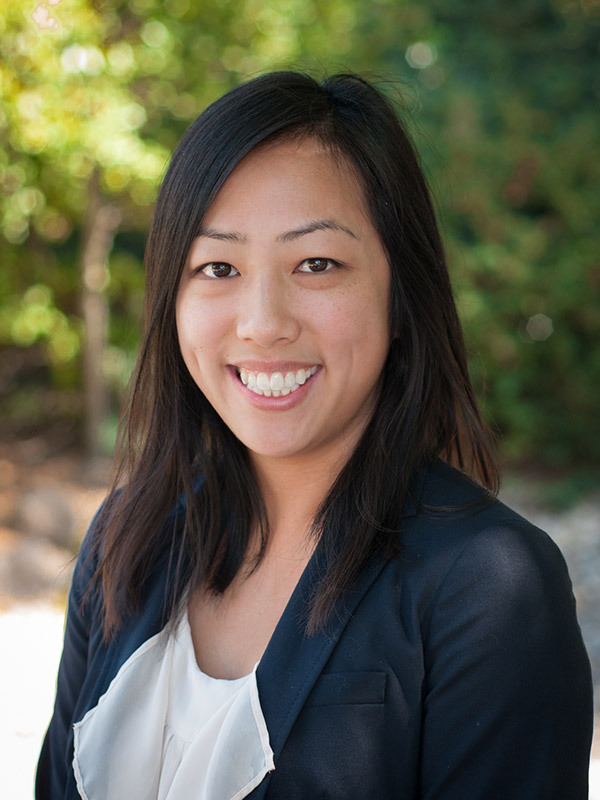 Maily is a San Jose native that has worked successfully with non-profit organizations, public agencies, and the community at large in northern California for over 10 years. With a background in communications, she has familiarity designing and conducting public surveys, preparing informational materials, coordinating events, and developing communications strategies. She is currently leading community engagement and public information campaigns for construction projects, land-use development, and transportation initiatives. She specializes in partnership development, public relations, facilitation, creative outreach strategies, and collateral design. Maily is an advocate for social justice, and enjoys supporting activities and utilizing resources that engage and garner community participation in projects that affect their lives.